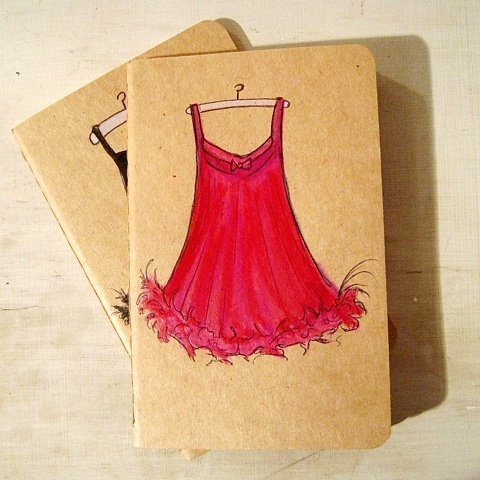 Moleskine Journal, with an original artwork on the cover, by Linda Boucher. This small notebook is just the right size to pop in to your pocket, your purse, or the stocking of your beloved. If you would like me to personalize this notebook for you- just let me know!